The most important component of any crop store is the fan, it is the engine or the heart of the system. 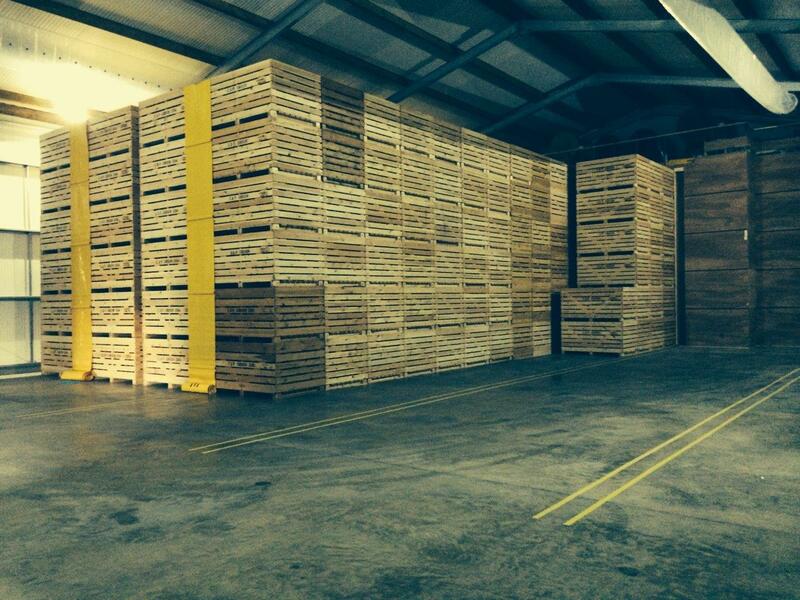 Air movement is critical to the optimum operation of any storage and drying system. The Welvent range is made up of both axial and centrifugal fan units, which means that the optimum fan can be selected for the job. Fans are chosen to suit the volume and pressure requirements of the crop and system whilst giving consideration to other important factors such as noise, power availability and efficiency. A site visit will allow us to enable your requirements for the store, the optimum positioning of the fan, the availability of the power, any noise restrictions and most importantly the crop requirements. We then consider all of these and budget to ensure the optimum choice of fan for the application. 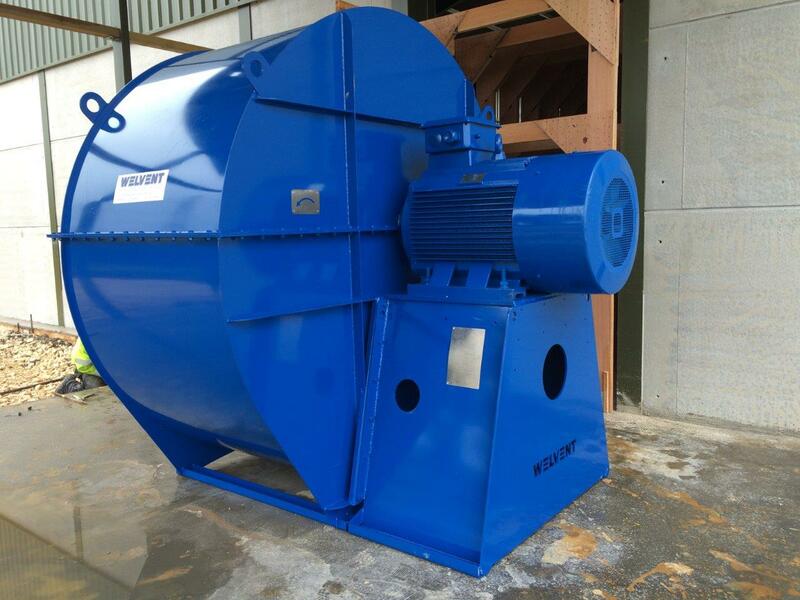 We offer a huge range of axial flow and centrifugal fans – from 0.1kw to 160kw, with output and pressure capabilities to suit all applications. The fan is just part of the tailor made package, and it has to be combined with the right controls, electrical switchgear, air cowls, louvres, and backdraught dampers etc. We have various new touch screen controllers available to get the most out of your fan system. Welvent electrical central consoles are designed and built in house and are built with quality components by people who understand what they are doing. The development of reliable inverters at reasonable prices has opened the door for many new opportunities to improve crop storage equipment that simply weren’t available before they came along. 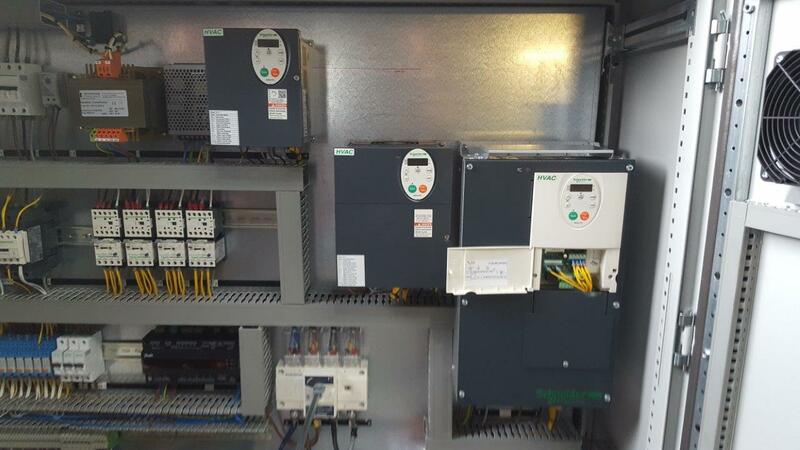 Welvent are working with the Telemechanique range, along with their policy of using all crop Group Schneider electrical components. As well as providing a speed control facility which brings new levels of control to many systems or applications – they have the advantage of reduced starting loads, which can be important where electrical supply is limited. They also have the advantage of a power factor correction effect – which could reduce running costs by around 20%, significant by any standard. Welvent offer the full range of support equipment and have the expertise to select exactly what is needed for a complete system, all coupled with a full installation service. And a real understanding of fan application to the crop storage industry. Welvent offer a range of silencers to suit their fan units and other sound reducing options including sound proofing fan houses and noise reducing cowls.